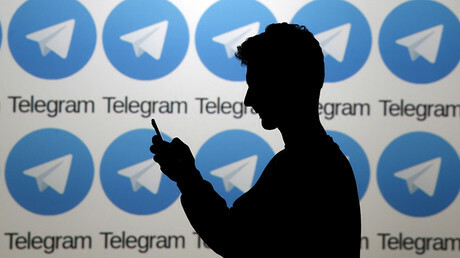 Telegram's application has provided all necessary documents to be registered in Russia after being threatened with blocking by the country’s media watchdog. However, the messaging company says it won’t share users’ data with anyone. 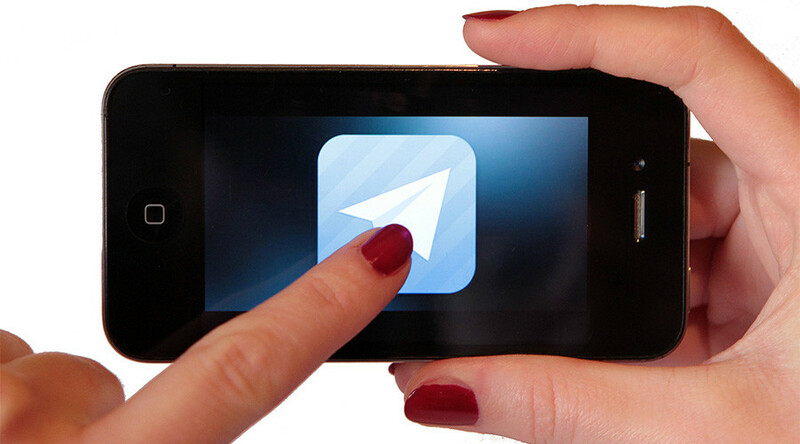 “At this point, Telegram messenger has provided all the data, required by law, to be introduced into the list of information distribution organizers. The messenger will be included in the list shortly,” the head of the media watchdog, Roskomnadzor, Aleksandr Zharov, told media in a statement. This followed the app’s founder Pavel Durov saying the company doesn’t object to official registration in Russia and there has always been open access to all the information necessary for the procedure. The app’s founder said that only basic information for its registration was needed and that there was no talk of getting access to users’ messages. 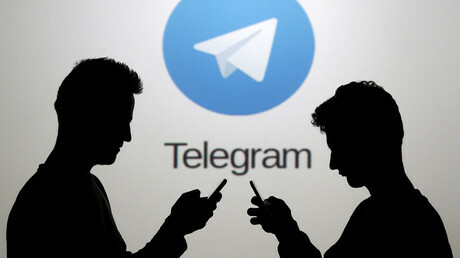 On Monday, the Russian Federal Security Service claimed the messenger had been used by the terrorists who carried out the St. Petersburg metro attack in April, noting that Telegram allows terrorists create secret chats with a high level of data encryption. “Unfortunately, communication tools such as Telegram and WhatsApp cannot become unsafe only for potential terrorists. The encryption of these services either equally protects all users or all puts them all at risk,” Durov wrote on his VKontakte page. Telegram retains cloud chat data on servers located worldwide under different legal systems, making it hard for governments to request any of it. “As a result, several court orders from different jurisdictions are required to force us to give up any data,” the app’s website reads. In 2016 the Berlin-based cloud messaging service had more than 100 million monthly active users, with 350,000 new users signing up each day.